First floor office with dual aspect windows. Gas to Radiator heating and Aircon. Ground floor office. Open plan with exposed beams. Very light room - windows to side elevation and velux roof windows. Gas to Radiator heating and Aircon. 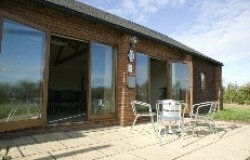 Plum Park Estate is a small business park conveniently situated between Milton Keynes and Towcester in South Northamptonshire on the A5. 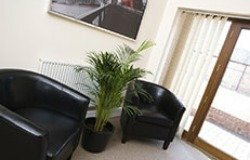 Plum Park Estate is a small business park offering B1 offices to rent, conveniently situated on the A5 at Paulerspury between Milton Keynes and Towcester in South Northamptonshire. 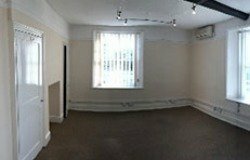 The estate offers a mix of serviced and self-contained offices for rent. 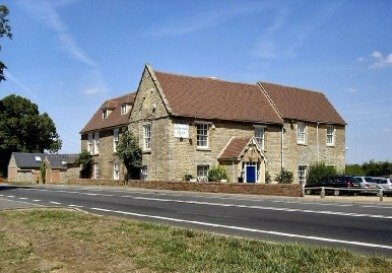 The serviced offices are located in a seventeenth century coaching inn and its converted barns. 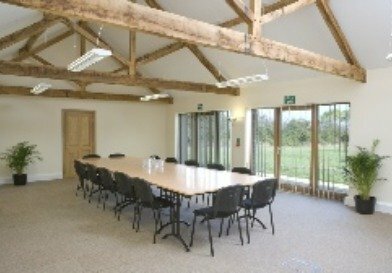 Whilst the self contained offices are in purpose built accommodation designed in a sympathetic barn style to blend in with the existing buildings. It is close to Towcester, Yardley Gobion, Pury Hill, Potterspury, Stony Stratford, Brackley, Buckingham, Roade, Daventry, Whittlebury and Silverstone. 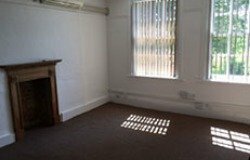 The estate offers a mix of serviced and self-contained offices for rent. 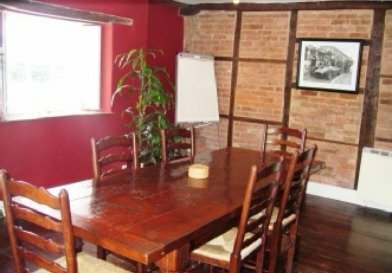 The serviced offices are located in a seventeenth century coaching inn and its converted barns. Rent includes: all heating, lighting and power. It also includes the maintenance of the aircon, fire extinguishers etc. Plum Park Estates central location gives easy access to the M1/M40 Motorways, National Rail Links and International Airports at Luton, Birmingham, Coventry and East Midlands. 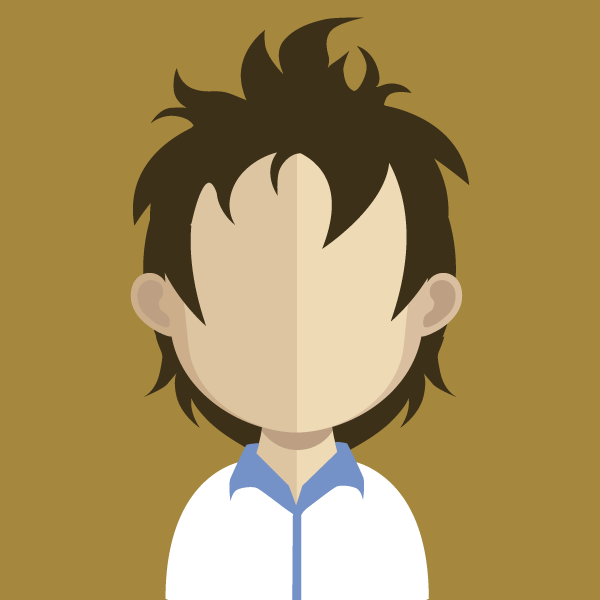 Nearby towns include Towcester, Buckingham, Brackley, Northampton and Milton Keynes. We are within easy reach of many local villages including Paulerspury, Yardley Gobion, Silverstone, Whittlebury, Potterspury, Roade, Deanshanger, Wicken, Stony Stratford. From M1 Junction 15A or M40 Junction 10 & follow A43 to Towcester, Keep on the A5 through Towcester. Approx 3 miles south of Towcester, Paulerspury is signposted to the right. Also on the right is a Shell petrol station. Stay on the A5 for approx 70 metres. The entrance to Plum Park Estate is on the left. From M1 Junction 14 follow the A 509 or M40 Junction 9 follow A421 make your way to A5 Stay on the A5 past Milton Keynes towards Towcester. Pass by Potterspury on the A5. After approx 4 miles you will approach Paulerspury. The entrance to Plum Park Estate is on the right. If you see the Shell garage on your left, then you've gone too far! Call Tony Jones on 01908 888816 for more info.